Focal is a camera app developed by Ex-Cyanogen member Guillaume Lesniak (you probably know him for ‘xplodwild’), that was removed from the popular aftermarket CyanogenMod Rom when the creator of the app left the team. Cyanogen has recently gone commercial, raising over 7 million dollars already to become the greatest Operating System on the market. They are also partnered with a smartphone manufacturer that will sell phones with a CyanogenMod ROM pre-installed. While the reason why Guillaume left the team is none of our business, we are however excited to announce you that the the developer has decided to give back Focal camera app to the world, though releasing it on Google Play. Focal is available for free download on Google Play. 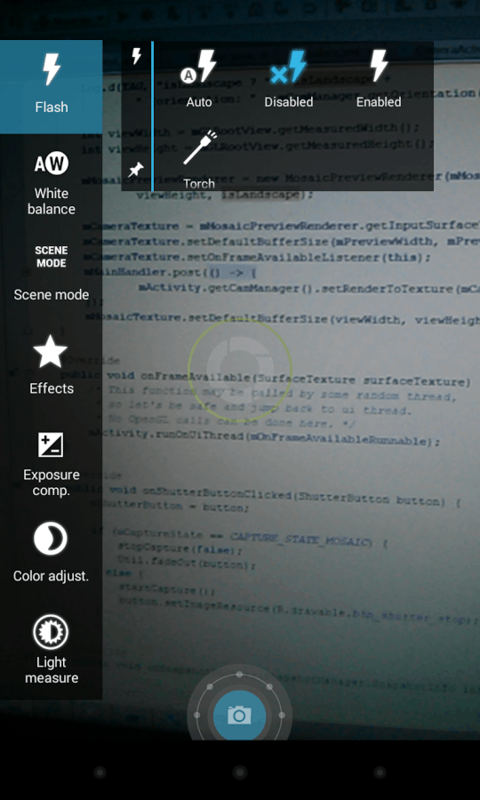 Focal is a camera app with lots of cool features and shooting modes. It is still in Beta mode, so you will certainly encounter bugs and errors. 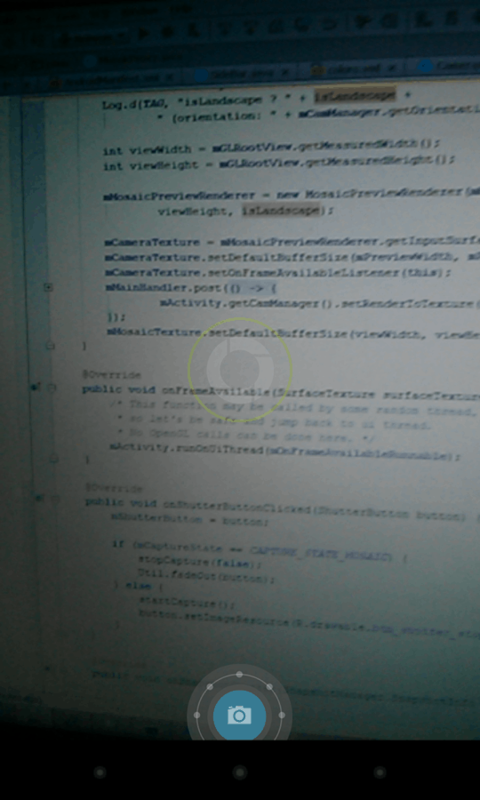 However the main features of the app are fully working. Focal provides a photo and video mode with lots of features such as burst, timer, scene etc. 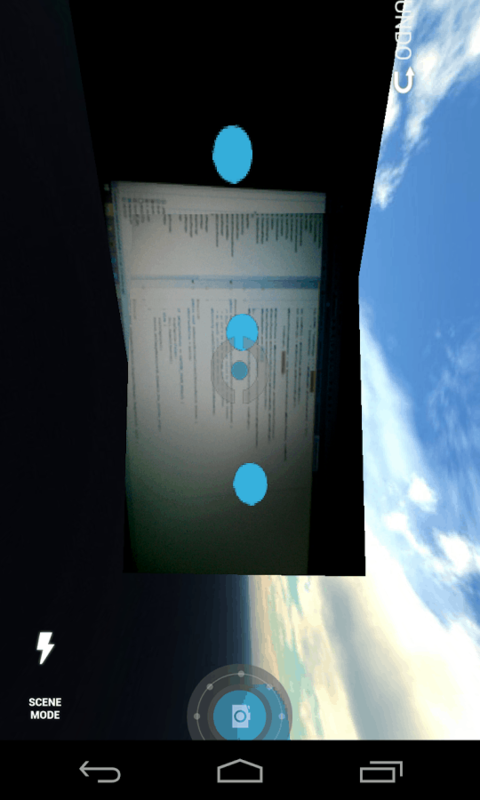 The PicSphere mode is basically the free equivalent for Google’s PhotoSphere, a camera mode that allows you to take 360° photos. 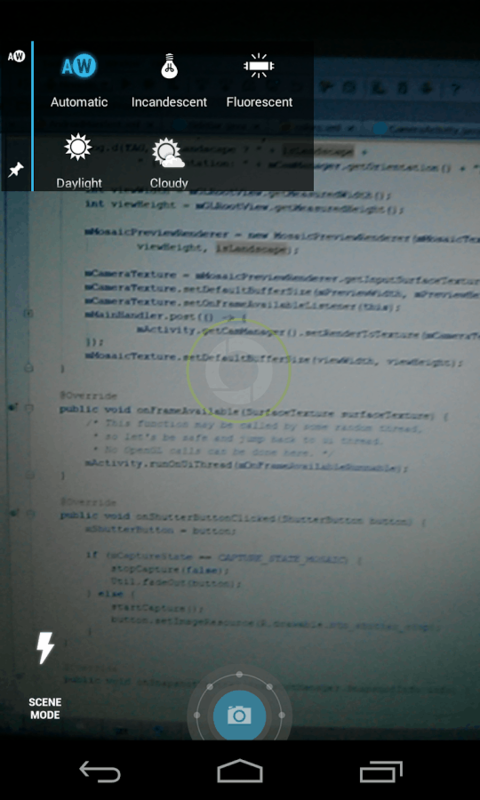 Panorama mode is included, however this feature is facing some issues that you will have to wait for to be solved. 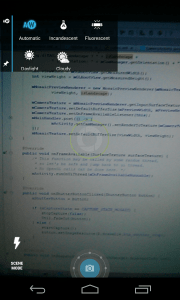 The camera also has some cool features that you cannot see in the other camera apps. Automatic picture enhancement and quick shot mode are some of them. Currently Focal only works on devices running Android 4.1.2 and above. It was initially developed for Android 4.2+ so you can expect it to work a lot worse on older devices than on newer ones. Basically it should work very well on devices that are newer than Galaxy S3. It will work on older ones also, but there will probably be more errors. 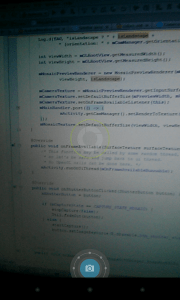 Focal camera app is fully open-sourced, this means you can contribute to making it better. So instead of leaving a bad reply, you could do a good thing for all and contribute here.